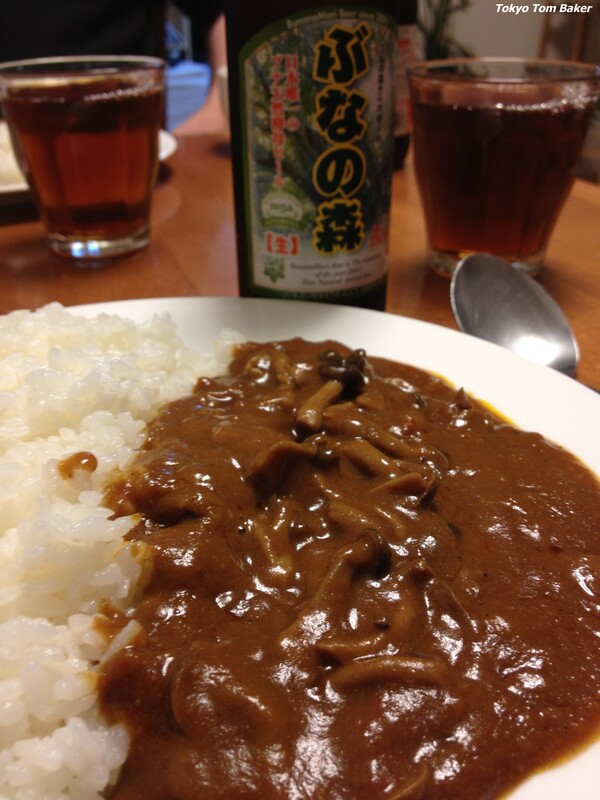 This is Part 5 of a 47-part series of weekly blog posts looking at curries from each of Japan’s 47 prefectures. One day in the year 1586, a lot of people on the island of Shikoku got drunk. Hachikusa Iemasa, the lord of the Awa domain at the eastern end of the island, was sharing his lordly supply of booze with the public to celebrate the completion of his castle. Such wild revelry ensued that they made a tradition of doing it every year, and thus the famous Awa Odori dance was born. That’s one version of the story. It is also possible that the Awa Odori is just an especially fired-up version of the Bon dances that happen all over Japan every summer. 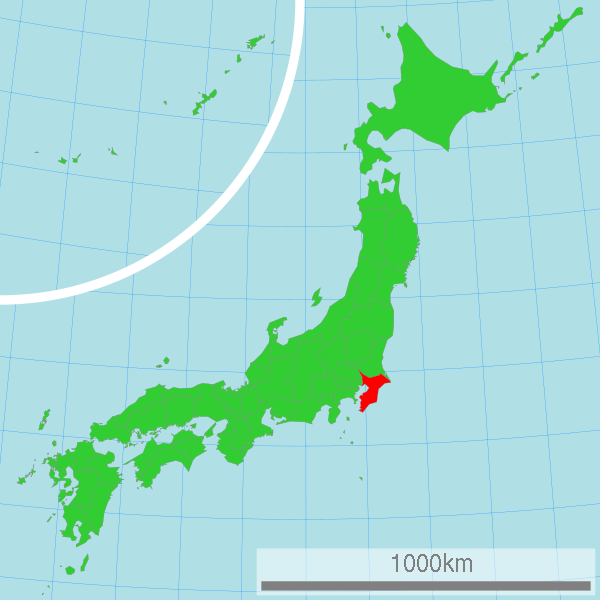 Whatever its origins, Tokushima Prefecture – to use the modern name of the old Awa domain – has been famous for its Awa Odori for many generations. It looks like fun, but what does this have to do with curry? Well, according to the Livestock Research Institute of the Tokushima Agriculture, Forestry and Fisheries Technology Support Center, the largely rural prefecture was once a major supplier of chicken to the urban market in Osaka, a relatively short boat ride away. But in the late 1960s, poultry imports began on a large scale—particularly from Brazil, which is still a significant supplier of chicken to Japan. In the face of such competition, the absolute and relative size of the Tokushima poultry industry began to shrink. In an effort to distinguish their product, Tokushima farmers began crossbreeding Shamo chickens (a Japanese breed that has Thai roots) with white Plymouth Rock chickens from America. They called the resulting birds … Awa Odori. You can see photos of the chickens HERE or HERE or HERE. 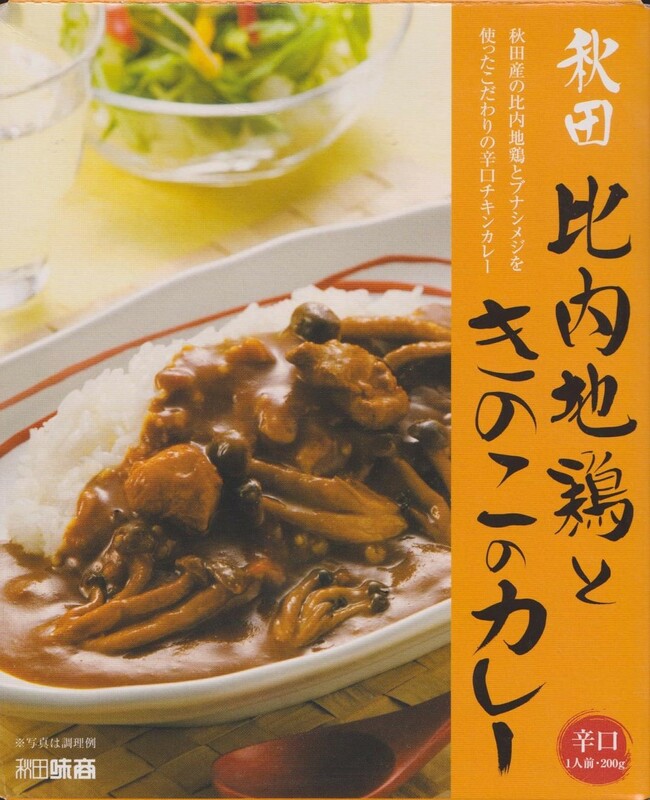 Nowadays, Tokushima food companies market Awa Odori chicken meat in a variety products, including this week’s curry, made by the Sadamitsu Shokuryo company. 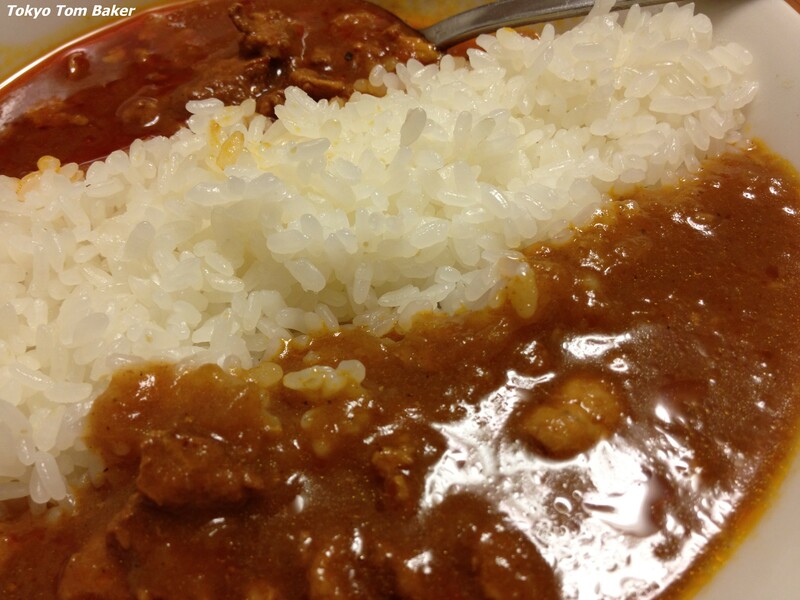 I tried two kinds: Awa Odori tomato curry and Awa Odori onion curry. They were both similar, and both good. The curry broth in both instances was like a thin, oily soup with a sweet and sour flavor. Each contained plenty of chicken (the first listed ingredient), diced small. 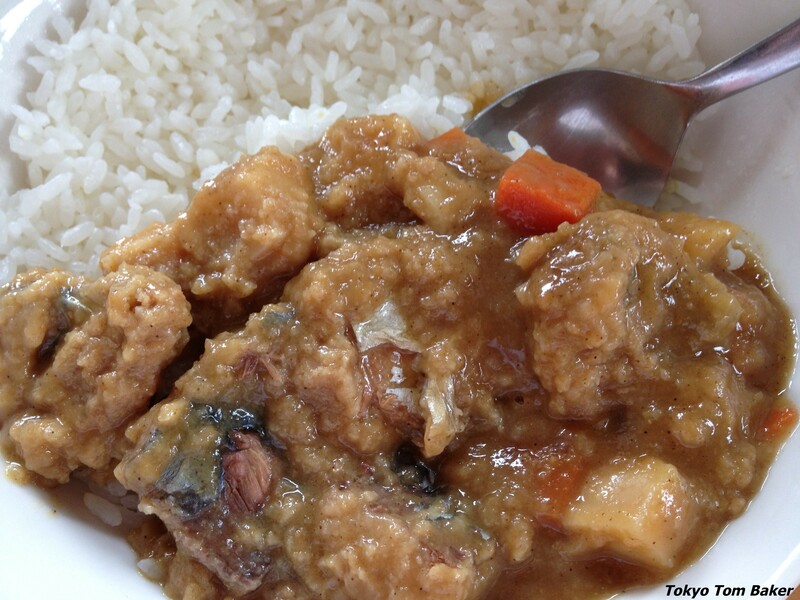 Some packaged curries in Japan have just a couple of bite-sized chunks of meat in them, which presents the dilemma of when to eat them. (Save the meat for last? Go for it right away? Try to spread it out?) In this case, there were enough little bits of chicken in both curries that I had meat in practically every spoonful. And as promised, it was chewy. It was reddish, too, through that may have had more to do with the sauce than the meat. Neither of these curries were spicy at all. Curry powder appeared far down the ingredient list for both of them. 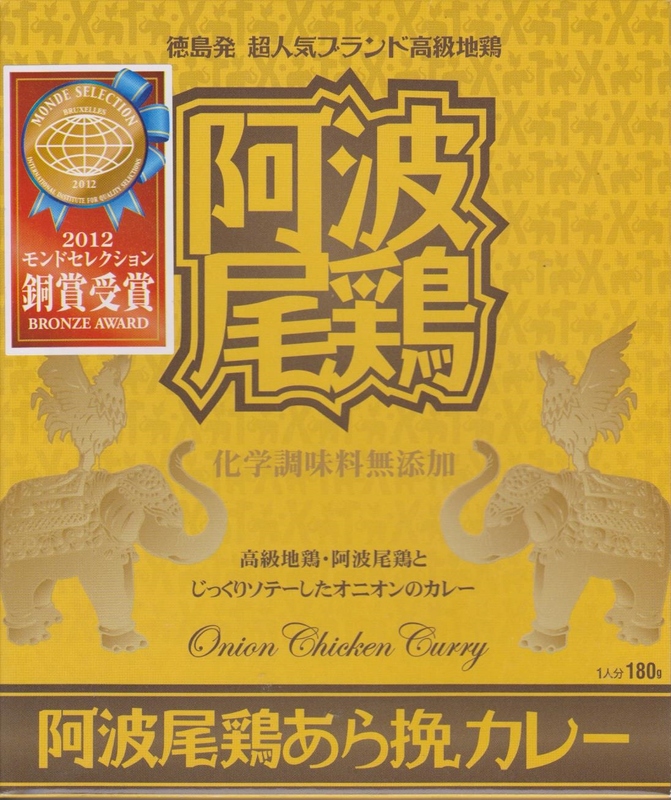 In the case of the onion curry, it was listed after “apple cream” and fruit chutney. 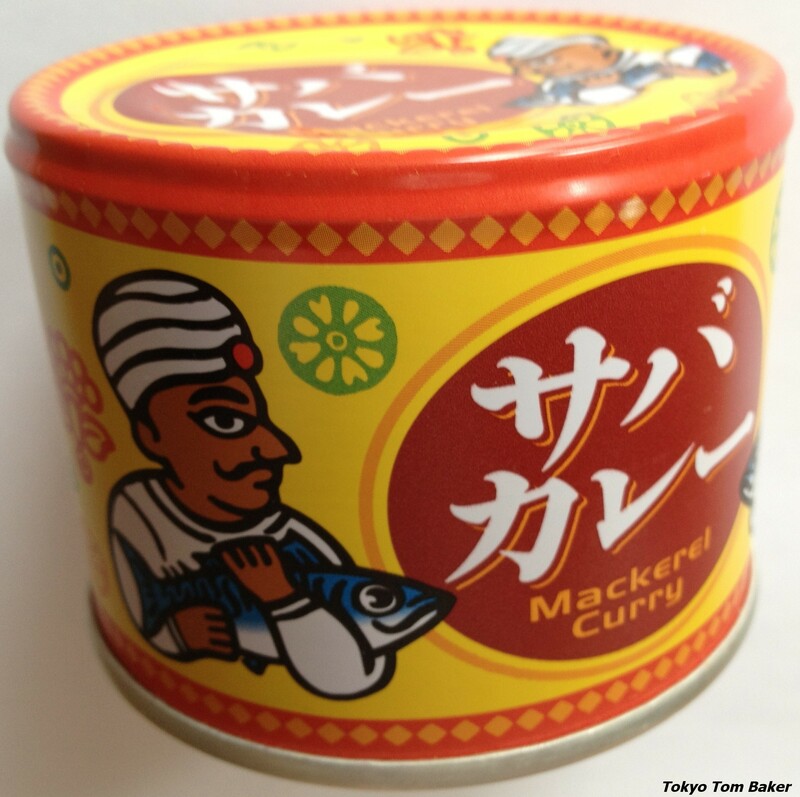 In the tomato curry, it came after mango paste—but before honey. In some minds, this might raise ontological questions about whether a mere dash of curry powder is enough to qualify a meal as “curry.” I may have to confront such issues as this series goes on. But for now, one things I can say for sure is that this was a very pleasant meal. And that’s good enough for me. What’s scarier than vampires? Plankton. 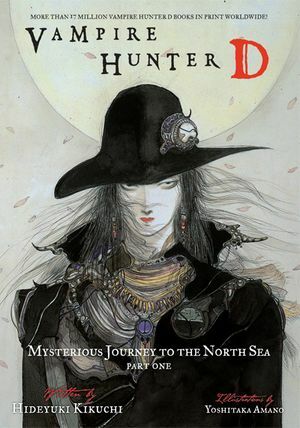 Hideyuki Kikuchi is a Japanese novelist best known for his character D, who wanders a desolate far-future landscape, hunting vampires. The cultural threads from which D’s world is woven include Clint Eastwood’s Man with No Name and H.P. Lovecraft’s nameless horrors. No wonder D himself only goes by a single initial. Countless movies have tapped into the horror of giant insects, but giant plankton is a grotesque variation that I have never seen anywhere else. Kikuchi’s vampires, as bloodthirsty as ancient Roman Coloseum-goers, enjoyed ocean excursions in sturdy but transparent bubble-like craft from which they could observe the gruesome struggles of these giant creatures up close. 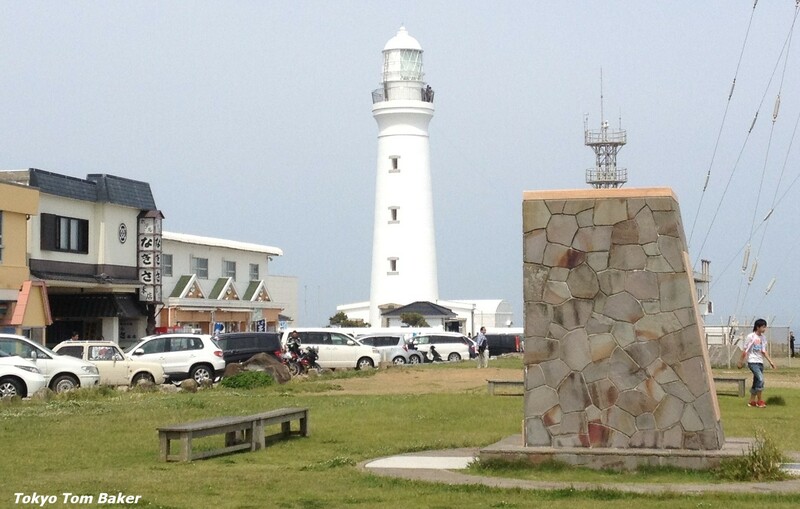 You can read a little more about Choshi in tomorrow’s post on this blog. Meanwhile, you can read a 2008 interview article I wrote about Kikuchi HERE. You are currently browsing the Tokyo Tom Baker: The Blog blog archives for June, 2013.